No one’s been to Mars yet. But thanks to GPUs, scenes of astronaut Mark Watney — played by Matt Damon in the film “The Martian” — on Mars feel like a documentary. 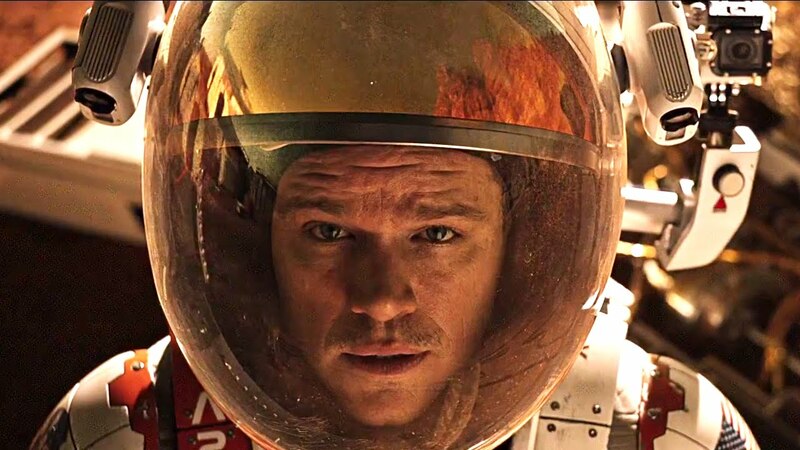 The movie shows Watney living through a ferocious storm; scraping together a plan to survive, alone, on his base — known as “The Hab;” grunting across the red planet’s surface; and, finally, launching into space. To meld the film’s story and visual effects together, Moving Picture Company, one of the world’s largest visual effects studios, relied on our NVIDIA Quadro graphics cards. The result: a movie that has wowed critics — and pulled in huge audiences — with visual effects that drive a classic story about one man’s struggle to get home. The story behind the story: Special-effects artists equipped with our Quadro graphics cards. Today’s movie industry workflows are complex, and artists use countless 3rd party and internally created tools. With NVIDIA Quadro, everything just works. “We chose NVIDIA Quadro because the graphics cards are reliable, certified on major software applications, and backed by engineering support, driver stability and performance that is unprecedented by the competition,” says Damien Fagnou, CTO, MPC Film. For “The Martian,” Moving Picture Company, one of the world’s largest visual effects studios, relied on our NVIDIA Quadro graphics cards. The film took the efforts of more than a thousand visual effects artists working at MPC and other studios. Teams in London, Montreal and Bangalore led by Production VFX Supervisor Richard Stammers and MPC VFX Supervisors Anders Langlands and Tim Ledbury were responsible for all of the scenes that took place on Mars. As the lead visual effects studio, the team delivered 425 shots. Making the work even more challenging: director Ridley Scott’s team filmed every scene in 3D with two cameras. That required lots of careful visual effects integration. To meet these challenges, MPC relied on NVIDIA Quadro graphics cards running on Linux workstations. Quadro helped MPC’s artists power through a workflow that relies on a broad range of visual effects tools. They include Autodesk Maya for modeling and animation; The Foundry’s Mari for texture painting on surfaces, like the astronaut’s helmets; KATANA, also from The Foundry, for lighting; and The Foundry’s Nuke for compositing. Our relationship with MPC continues to grow. Our Quadro M4000 GPUs are now becoming the standard at MPC. Our latest Maxwell cards give artists access to more memory. That make it easy to work with large assets and texture complexity, Fagnou says. More CUDA cores also gave MPC’s artists more power for animations and other compute-intensive tasks. Image courtesy of MPC Film. © 2015 Twentieth Century Fox. All rights reserved.